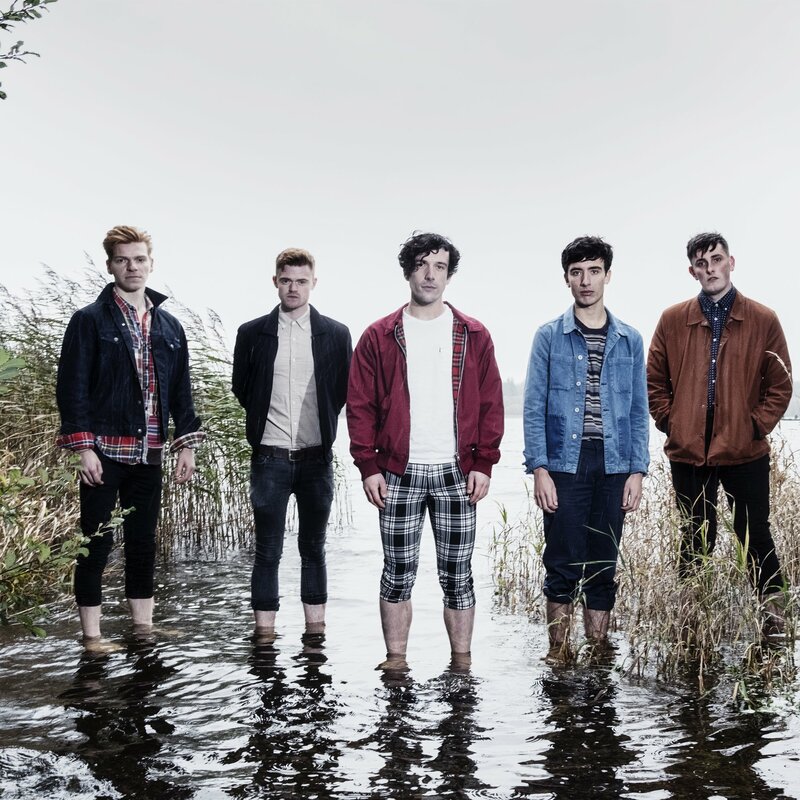 Home » Main Menu » News » Dancing On Tables release new single ‘Wonderland’. Dancing On Tables release new single ‘Wonderland’. Scottish band Dancing on Tables are a five-piece indie-pop band that formed in their last year of school. They bring all different influences to the band that fashions a contagious pop sound. They have had radio play as well as Festival slots in the UK. I love the story of their naming themselves, turning up to a gig unnamed and seeing some punters dancing on tables they decided to go with that. Lack of thought leads to a great band name. Dancing On Tables latest single called ‘Wonderland’. The song was written in Nashville while the band were talking about their home town of Dunfermline. With a catchy guitar hook, driving drums and amazing sounding vocals this song is a fav of mine. That guitar hook stayed in my mind for ages. A great song to listen to when you need a feel good song. Check out ‘Wonderland’ here. ­­¡Viva Mayhem! have released a new single called '#Winning'.